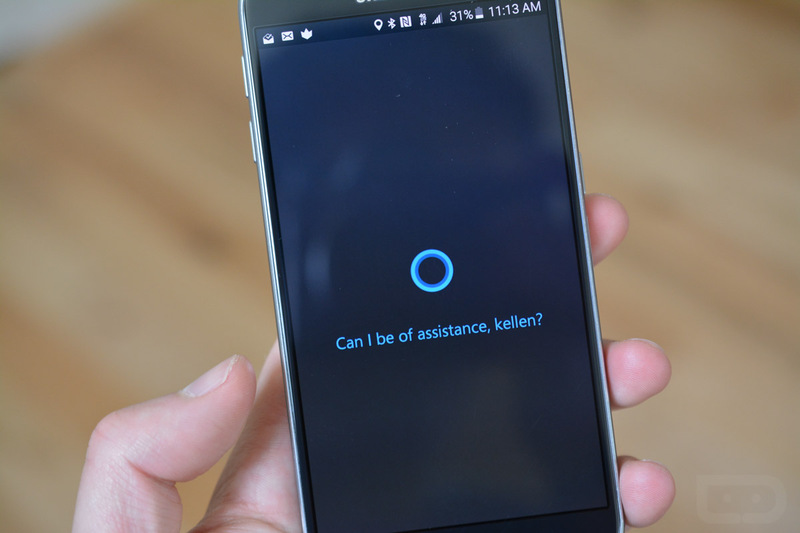 Users of Microsoft’s Cortana on Android, get ready for even easier access to the personal assistant. 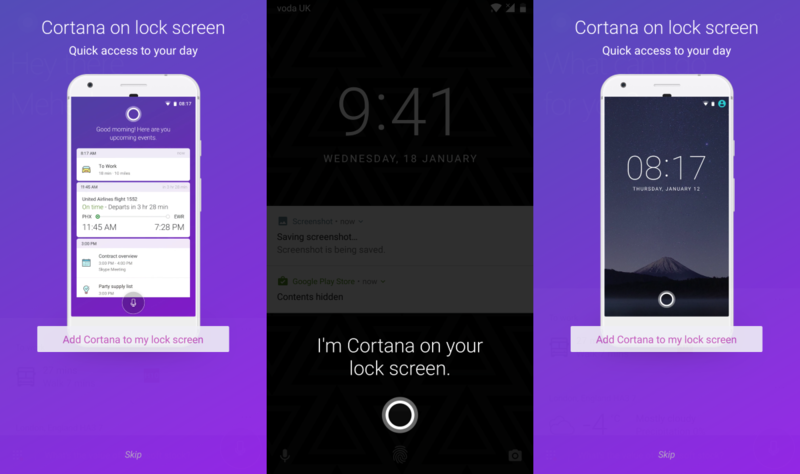 According to MSPowerUser, Microsoft has begun beta testing a version of Cortana that allows for access directly from a phone’s lock screen. In the beta version, you are supposedly able to enable Cortana access that shows the Cortana icon as you wake your phone. From the lock screen, you can then swipe the Cortana icon to access a Cortana panel and get the information you need. This new beta version should work with any lock screen, according to MSPowerUser. That means you can enable Cortana without losing your standard lock screen and the settings or features that come with it. That’s the appropriate integration, assuming it’s correct. Has anyone been able to test this new feature? If so, how’s it going?